The timing couldn&apos;t be better for Instagram to reach out a helping hand to parents. 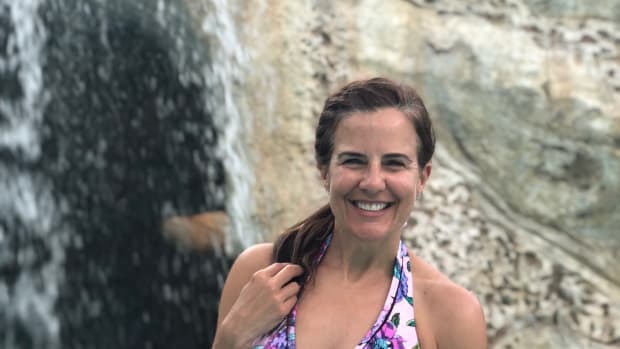 Social media is a big part of my life and I&apos;m all about getting the right tools to make sure social media remains a tool for good. It&apos;s one thing for me to use social media to grow a business and share ideas, but it&apos;s not just a business thing, it&apos;s a family thing. I&apos;m thankful that I found some new Instagram help for parents of teens. My girls both have phones now and they are exploring how to "be" in the digital world. My job as a parent is to keep them safe, educate them and prepare them for independence. First, I&apos;m not a Luddite. I love tech and I love how social media can bring people together. Instagram helps teens discover new things, share passions and learn to have a viewpoint. Social media CAN be an incredibly creative and powerful tool. But we don&apos;t just give our kids the keys to the car and tell them to drive. We pick an appropriate age, we get them safety training, and we sit next to them as they navigate. The same should hold true to giving them social media. Thankfully Instagram is here to help us with the "drivers ed" of social media. 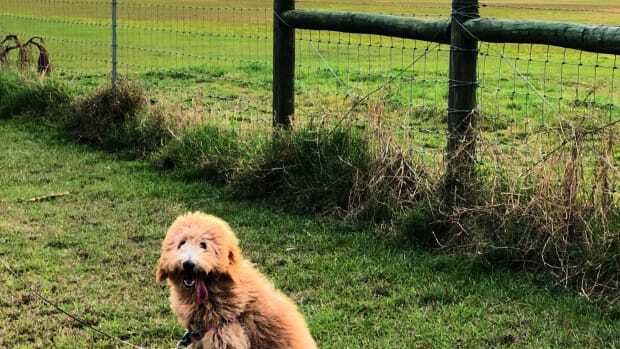 Before we delve into the new Instagram tools, let&apos;s talk about your family rules. This is where you need to start. You set the rules for tech use in your family. Instagram has policies, you have family values. Don&apos;t confuse the two things. And remember it&apos;s okay to say no. Case in point. My 10 year old has a phone. She doesn&apos;t have Instagram. Some of her friends do, but I don&apos;t think the time is right. My 13 year old DOES have an account. These are our family rules. Instagram policy states that you must be 13 to set up an account. And that makes sense. Let&apos;s say you join me on this Instagram ride and agree to let your child have a phone and an account. It&apos;s not all unicorns and rainbow emoijis. From personal experience, I&apos;ve identified a few issues with Instagram and other social media that teens use. Safety. Too many kids are sharing personal information like where they live and what school they go to; things that could put them at risk from predators. Bullying. Kids use instagram to share comments anonymously with a fake account attached (many kids have secondary accounts they call "finsta". 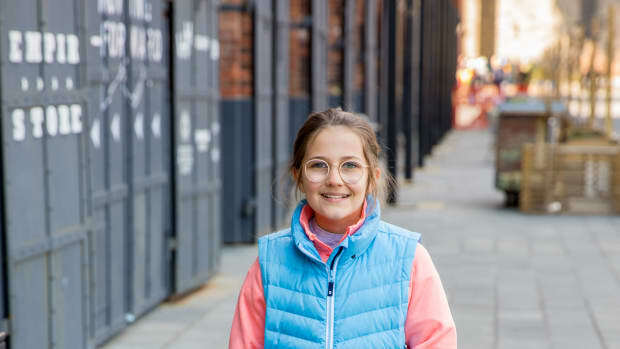 Kids say hurtful things they&apos;d never say in person. Teens can be thrown into emotional turmoil as hateful comments pile on. Time. Teens don&apos;t always know how to manage their time on social media. Time spent online can diminish time invested in academics, outside interests and family. At the end of the day, only you can decide if this is a platform for your kids. It&apos;s a hot topic in our middle school and one I&apos;m happy to share my opinions and resources on. When Instagram invited me to get more education, I was all in. Instagram must have been listening to all the stressed-out moms. 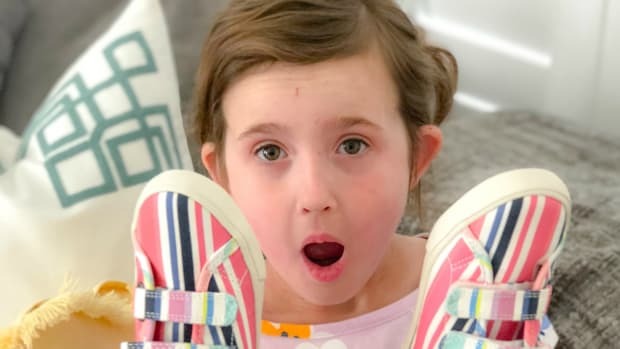 This month they launched a new initiative to help parents navigate Instagram. 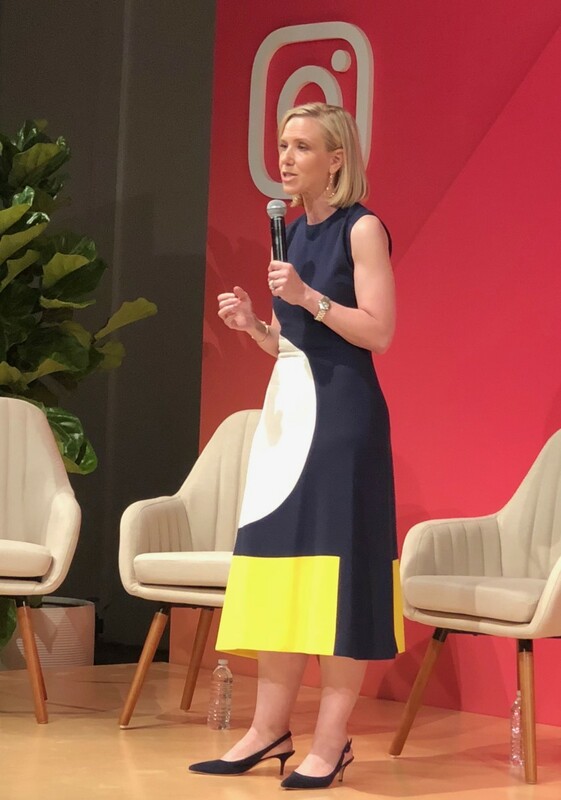 To kick off the conversation, Instagram COO, Marnie Levine gathered teen influencers and parents for a forum in NYC. Marnie is a mom of two preteen boys, she stressed that she has skin in this game. She worked with her team internally to address the questions parents ask. 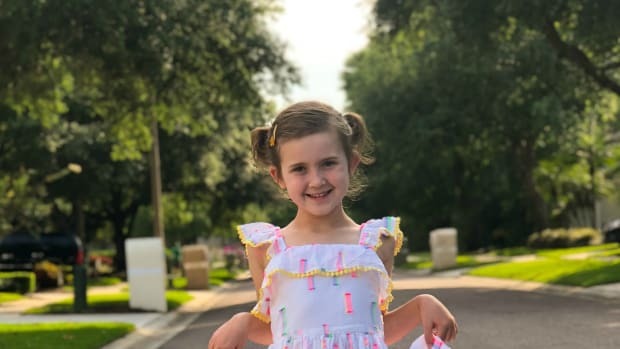 She shared a video highlighting the parents employed at Instagram who are equally concerned about the digital lives of children. Marnie says, "Employees of Instagram feel great responsibility to make sure Instagram is a positive experience." According to Marnie, in the future, Instagram will use "machine learning" to filter out inappropriate and hateful comments. For now though, parents can help teens set up great behavioral practices to stay safe and positive on Instagram. Here are some of the highlights of what I learned today. Going private. Teens might want to set accounts to private. This will control the visibility to your child&apos;s account. Momtrends Tip: A public account can be switched to private at any time. Getting off the radar. Your teen can also turn off “Show Activity Status” so friends can&apos;t see when they&apos;re online. Blocking. Instagram allows users to block others from accounts. When you block an account, that person is not notified. You can unblock an account at any time. Comments no longer appear from a blocked accounts. Control Comments. In your settings, select “Comment Controls.” Your teen can tap “Allow Comments From” to control who can comment on their posts. The narrowest choice is usually "your followers" or "people you follow." Report abusers. Let your teen know that if they spot an account, photo, video, comment, message or story that is intended to bully or harass someone, they can report it from within the app by tapping REPORT. Filter Comments. Instagram does filter hate speech, but you can do more. Your teen can also create their own list of words or emojis they don&apos;t want to have appear in the comments section when they post by going to “Filters” in the Comment Controls section. Manage Time. Teens can click on "view your activity" to see how much time they are spending on the app. Use the daily reminder to set a limit on how much time they want to spend on Instagram. Muting Notifications. Your teen can use the “Mute Push Notifications” feature to silence Instagram notifications for a period of time. 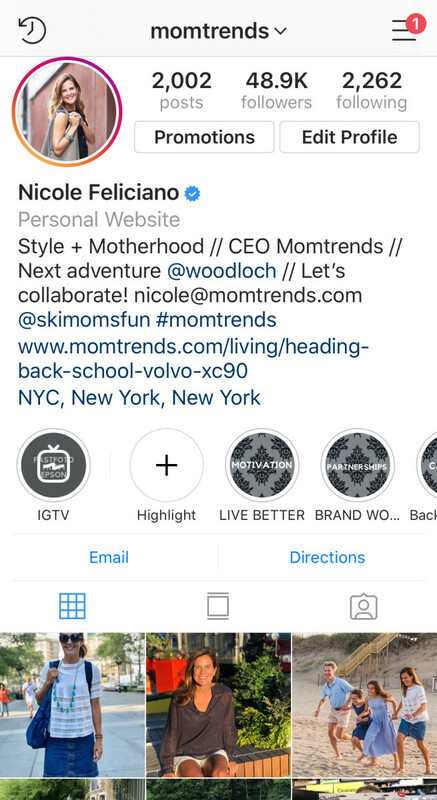 This is just the overview of how Instagram is working with parents to improve the experience. 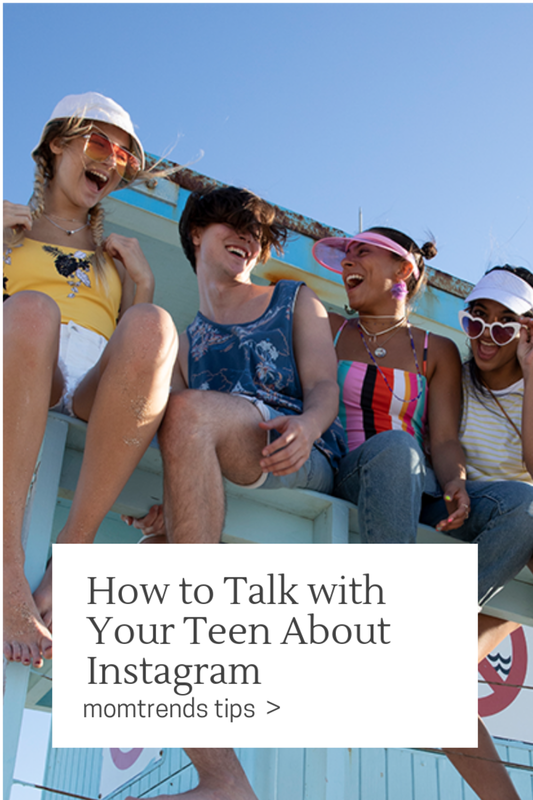 They&apos;ve invested time and money in developing a new guide for parents called Know How to Talk with Your Teen About Instagram: A Parent&apos;s Guide. My advice? Download the guide right now. Share it with friends and, most important, get your own Instagram account so you can really be a part of what your kids are living. After Marnie spoke, it was time to hear from the real experts: Teens who are using Instagram. Malick Mercier aka @classymalick led the panel and kicked things off by telling the adults in the room why Instagram is so important to teens. I get it. Social media is giving voice to those who never felt heard. 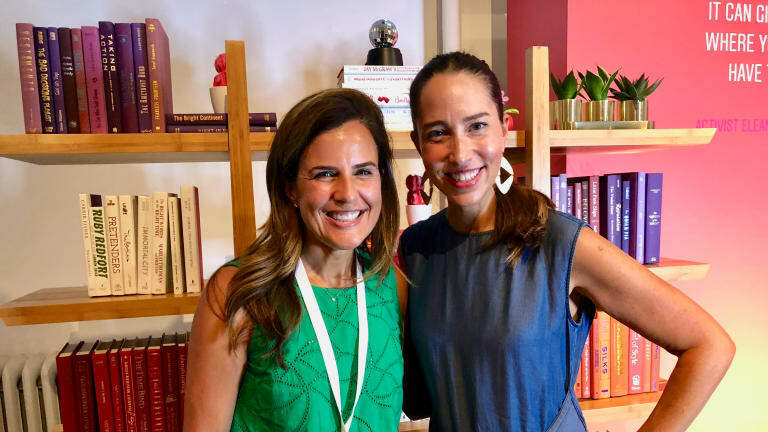 It&apos;s giving a creative outlet to those who didn&apos;t feel seen and it&apos;s giving teens a chance to connect around common interests that go way beyond geography. There&apos;s so much to love about Instagram. We also heard from teen Haile Thomas (@hailethomas) a chef and activist. 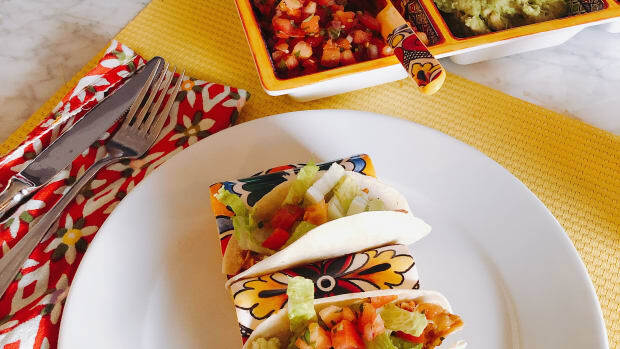 Her gorgeous food creations reminded me of the GOOD that&apos;s out there online. For Haile and the other teens, the good overpowers the rude comments. The teens work with parents and allies to identify ways to stay safe mentally and physically. Haile says, "the comment filter is huge—I can moderate the experience I have on Instagram." She advised teens to, "never be afraid to block people." As an avid Instagrammer, I will be using some of these tips too. Event adults can be negatively impacted by comments. Instagram is all about conversations and sharing. To help parents connect with teens, they&apos;ve developed "10 Questions to Help You Start the Conversation." These questions are part of the guide and meant to help anxious parents figure out ways to connect with teens. This isn&apos;t meant to be an interrogation. It&apos;s a starting point. Questions like: What do you like about Instagram? and Who are your favorite accounts to follow? are meant to bring you closer NOT start an argument. I hope this helps some of us get closer to our teens. And I hope these new tools make you feel more empowered to keep your kids safe. Remember, they still need adults to sort through the confusing digital landscape. Get more information here https://wellbeing.instagram.com/parents and please let me know if I can get you more solutions. 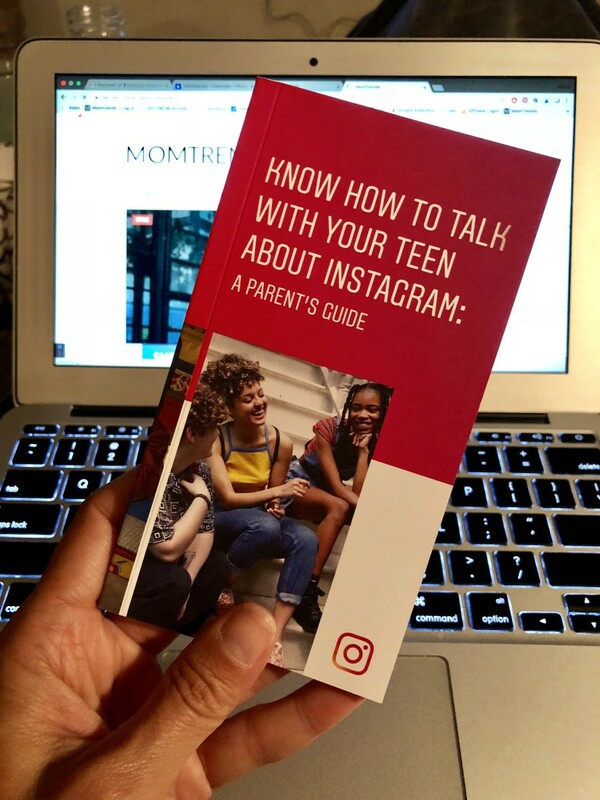 Download your copy of Know How to Talk with Your Teen About Instagram: A Parent&apos;s Guide. Use pinterest to sort and save your best social media tips. This Instagram Help for Parents of Teens feature is not sponsored.